The town of Springfield has welcomed many famous faces over the years, and this Sunday they’ll add another iconic rock group to the list as metal greats Judas Priest make their debut on the long-running animated show. Yes, that’s right, Rob Halford and the gang are heading to Springfield for a one-scene-only performance that will likely be a big hit on YouTube for the next week or so. The episode, which airs on January 5, concerns Homer discovering the joys of illegal downloading. You can view stills from the episode below. 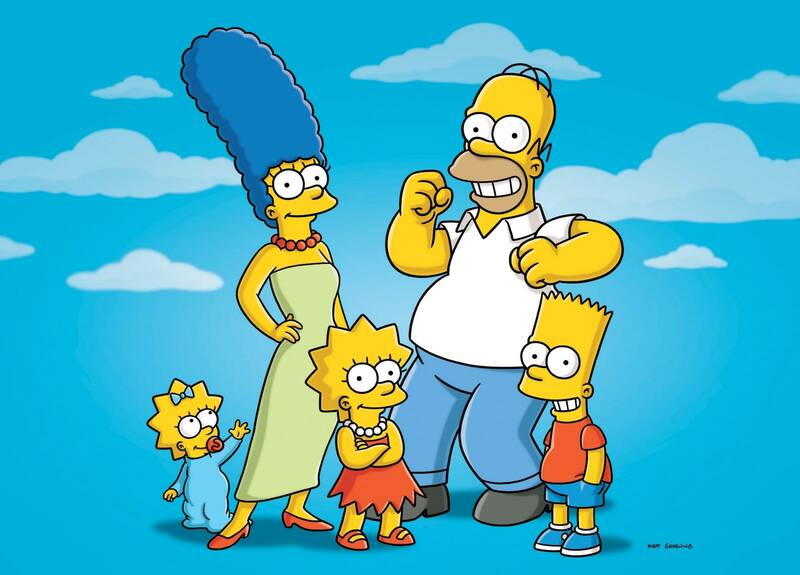 Fun fact: The Simpsons is now in its twenty-fifth season. Sunday’s episode is #549.